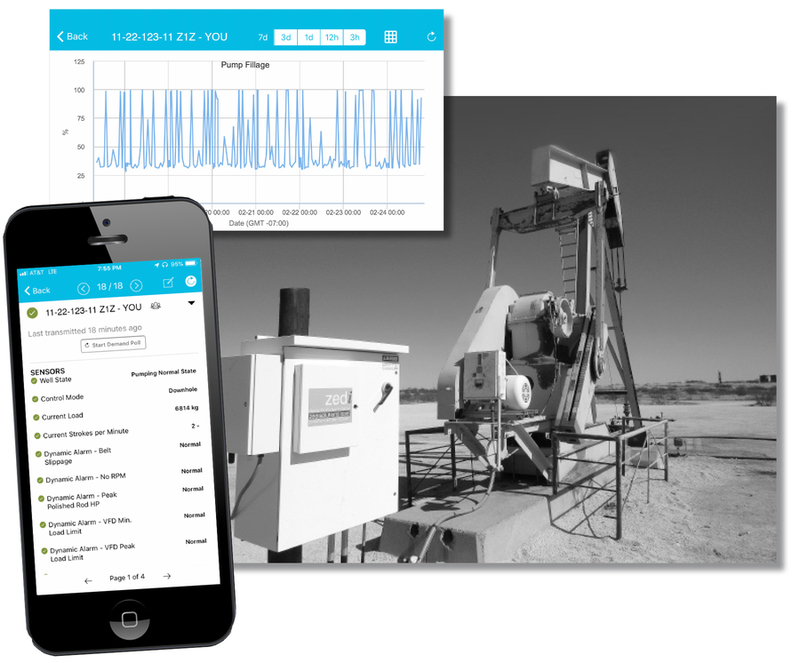 Zedi announces a channel partnership that will enable Priority Artificial Lift Services the ability to offer the speed to automation for oil and gas production that is pivotal for strong returns and increasing profit margins for US producers. HOUSTON, TX, April 10, 2019 /24-7PressRelease/ — Zedi Inc. is pleased to announce a strategic channel partnership with Priority Artificial Lift Services LLC. This channel partnership enables Priority the ability to offer their artificial lift customers Zedi Automation as a Service (ZAaaS) for plunger lift and gas assisted plunger lift to increase production, profits and sustainability. Speed to automation in the field is pivotal for strong returns, exceeding robust production goals and increasing profit margins in the current US oil and gas production market. This need for speed for automation at the well pad is causing many production companies to think outside their traditional methods and look to outside sources for the engineering, best-practices and trusted advisors that will have their automation in the field up in running in weeks, instead of months or even years. Historically producers have had to rely on multiple disconnected resources to determine the best solutions for their automation hardware, SCADA, supplementary software, communications and field power. Then they would have to determine how to get their data back to decision makers in a usable fashion, all while keeping systems running efficiently and securely. On top of this a producer still must prove a return on their investment that includes many complicated hidden costs and strategize on how to stay up to date on the newest technologies. Simply researching the required solution itself can take weeks on end driving the entire process to months and even years in some cases. This speed to the well site is exactly what the leadership at Priority desired to best enable their customers to maximize return in today’s oil and gas market. “Priority ALS is thrilled to join Zedi in another step to expand our footprint in the optimization arena. Our plunger line is designed for all phases of a well from inception to depletion. Having joined such a great company like Zedi increases our ability to not only help our ever-expanding customer base with optimization, but increase the life of a well through superior automation. 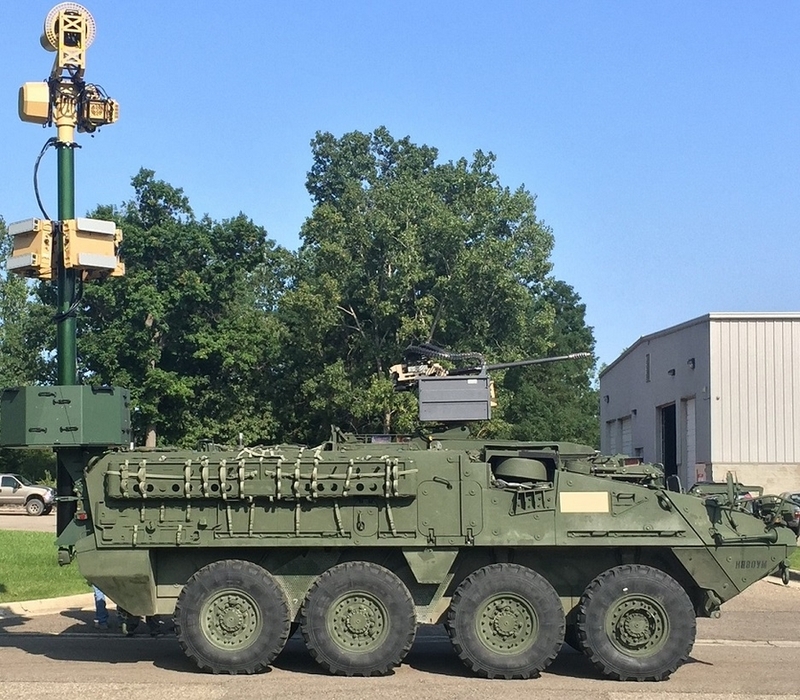 We are excited about the future of this partnership and the unique services we will be able to provide,” said Mitch Wilkerson, Vice President of Operations at Priority Artificial Lift Services. Priority adheres to the guidelines of API and ISO, and has manufactured many different types of plunger lift products to increase production in a multitude of well conditions. Headquartered with their manufacturing facility in Houston, Priority has multiple service centers across the United States to provide customers with production equipment and services. “We look forward to a great partnership with Priority that supports plunger lift with automation in a cloud as a powerful combination for the field.” – Greg Barnett, Zedi National Channel Manager. Zedi Automation as a Service not only grants speed to automation implementation in the field, but also saves up to 67 percent off costs of traditionally engineered automation.